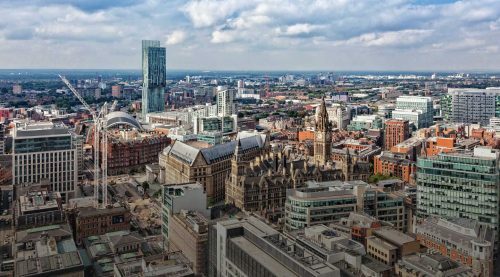 esidential property sales in Manchester city centre increased by 56% year-on-year in the first half of 2018, according to new research. The research has come from leading property agent JLL. 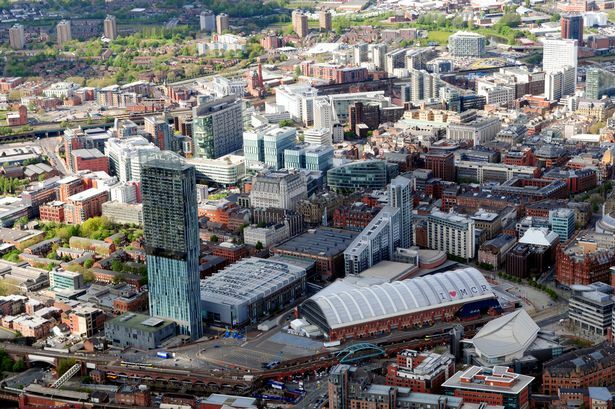 The firm’s Deansgate-based residential team agreed sales on 195 city centre apartments, including both newly built and established schemes, compared with 125 in the first half of 2017. According to the consultant’s figures, the resale market experienced strong momentum over the period, with a 60% increase in sales year-on-year. Bosses of a planned £1bn development say locals have reacted positively to their vision. The M.E.N. told how Peel Land & Property wanted to create the Trafford Waters scheme on the banks of the Manchester Ship Canal, in a move it is hoped will create 5,000 jobs. Readers expressed concerns about heightened traffic congestion and the suitability of the planned homes for families. But Peel has dubbed a public exhibition to showcase the vision, at the Venus Building, off Trafford Boulevard, a success, with 169 people having turned out. 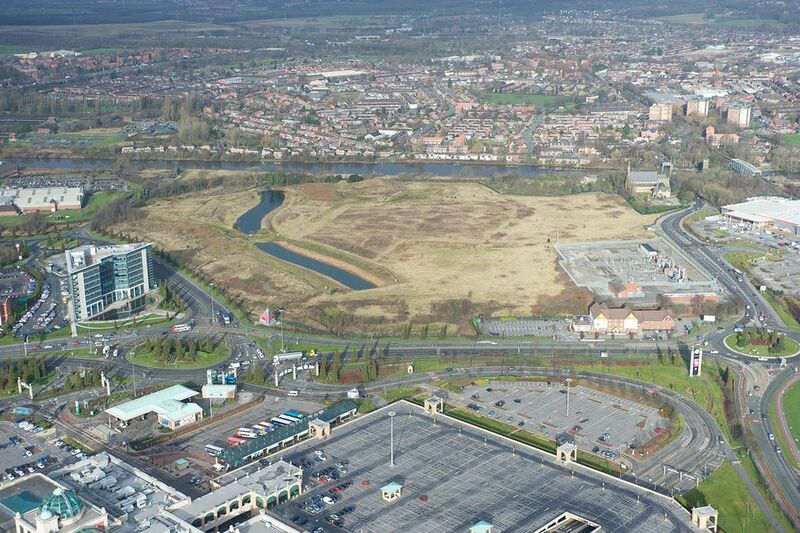 James Whittaker, development director at Peel Land &amp; Property, said: “We are delighted that so many people took the time to learn about our plans for Trafford Waters, and that many of them share our enthusiasm for the scheme. something not currently available in Greater Manchester. 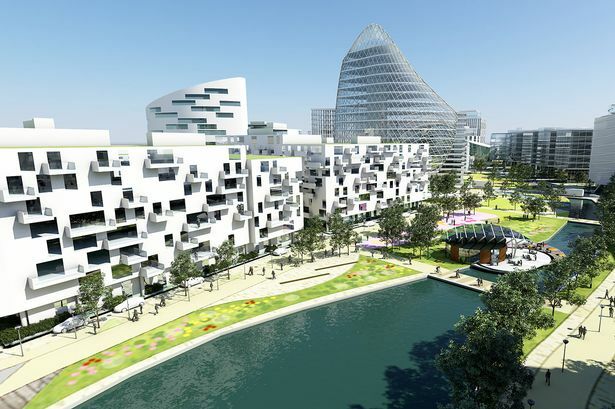 Trafford Waters will combine up to 3,000 apartments with around 875,000 sq ft of business space, including offices, small-scale retail, leisure and community uses. It would be linked to the mall by a green bridge, according to Peel. A planning application will be submitted to Trafford council shortly and it is expected to be determined in the summer. More information can be found by visiting traffordwaters.co.uk or by calling the Freephone project information line on 0800 298 7040. 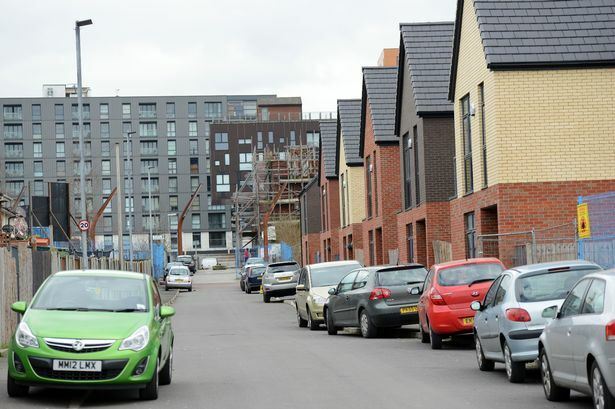 Almost 200 boutique apartments will be built following the renovation of three buildings in east Manchester’s Ancoats and New Islington districts. The three 12 storey blocks, formerly known as Chippenham, Saltford and Rodney Court, have been empty for over 15 years but are soon to be launched collectively as ‘Tribe’. When ready there will be 192 spacious one and two bedroom boutique-style apartments available for private rent. Bosses behind the scheme said Tribe has been inspired by the slick European and US style of residential block managed apartments in New York and Paris. The Homes and Communities Agency (HCA) has thrown £7.9m at the project, through a Build To Rent loan. Manchester council, Tribe Apartments Limited and Rowlinson Constructions, are also involved in Tribe along with Manchester-based architects, Pozzoni. Nigel Rawlings, of Tribe Apartments Limited, said: “Our aim is to elevate and set the bar in the private rent market in Manchester. He added: “Tribe customers will enjoy high quality homes, offering as standard many desirable high-end design features which you’d normally associate with much pricier, luxury apartments. Our aim is to deliver a friendly, hassle-free and reliable service, which makes life easier for our customers. Build to Rent offers finance for private rent schemes which meet the need for good quality, large-scale developments in the private rent sector. The remaining funds for Tribe were secured through institutional investments managed by Cabot Square Capital. 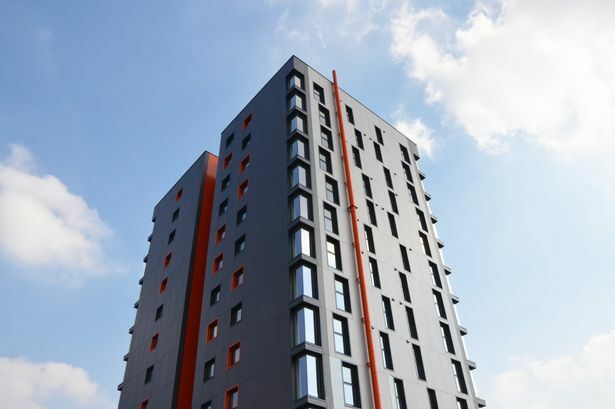 Keith Maddin, of Cabot Square Capital added: “We’re delighted to be involved in what is a first of its kind Build To Rent residential project in Manchester. “Tribe is an important part of the wider regeneration of the whole area, which will help create better communities, jobs and greater affluence for local people. Marie Hodgson, Head of Area for Greater Manchester at the HCA, said: “The burgeoning city fringe has become one of the most exciting and fastest growing areas of Manchester in recent years, and is a key location in the context of the HCA and Manchester City Council’s Manchester Place initiative. Bosses behind the project said all 192 apartments are owned by a single landlord, and managed in partnership with one management company Plumlife. Rents will range from £500 – £725 pcm for a one bedroom apartment. Two bedroom apartments will start from £725 – £900 pcm.